Menai Foam and Board are a well established Family business, established in 1984. 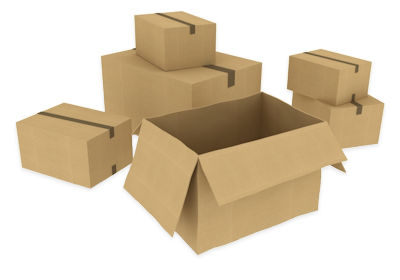 We are speicalist manufacturers of Cardboard boxes of all styles and sizes. We have flexible manufacturing plant which can cater for most needs. 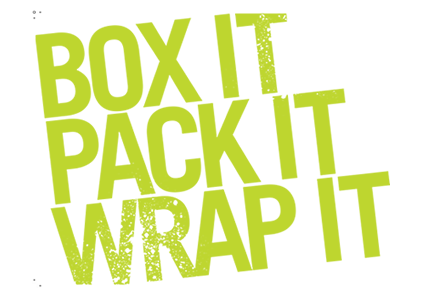 We supply of wide range of Packaging products and Materials which makes us ideal for all you packaging needs under one roof.